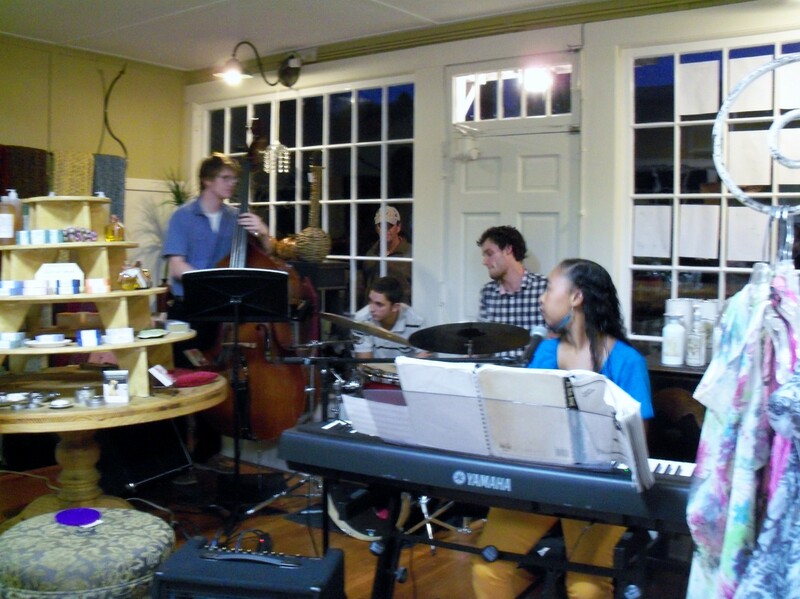 Jazz Stroll 2014 is set for October 3, 2014 in lovely Falmouth Village. This free event takes place at numerous retail and restaurant locations in Queen’s Buyway and along Main Street. Groups performing range from duos to trios as well as quartets and even the big band group Stage Door Canteen at Liam Maquire’s Irish Pub to close out this fabulous night. 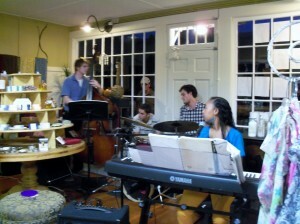 You might even choose to enjoy a jam session to be held at Jacks located at 327 Gifford Street. Make a night of it and come for a stroll where you can mix musical pleasure with dinner and dessert or a little retail therapy while on for your jazz stroll. This evening is one of many events that make up 2014 Jazzfest. One of this year’s highlight performances will be Grammy Winner Catherine Russell who will be performing at Highfield Theater on Saturday, October 4th at 7:30 pm. Russell is celebrated as a genuine jazz and blues singer who can sing virtually anything. Her Grammy was awarded for her featured work on the soundtrack of the HBO series Boardwalk Empire. Catherine has performed with Steely Dan, Paul Simon, David Bowie, Cyndi Lauper and numerous other musical talents.